Metro Detroit is a very specific area. Here you can find many burned and destroyed houses but also many nice residences. It is probably a place with the biggest contrasts in the world. Old Detroit with its great architecture was one of the most interesting cities in the US. I can even say that when I look at the old pictures of Detroit I can compare it to European cities. 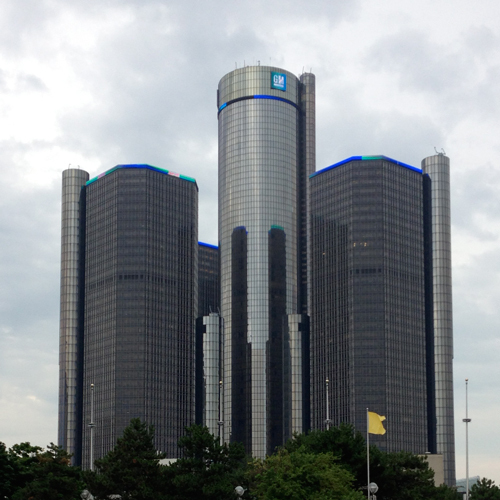 Now it is very difficult to say that Detroit is a nice place. I like living here and I think there is still hope for this city. We only need to attract some young, open minded people, like artists, photographers or other freelancers, to come here and help restore this place. They can bring a new spirit into Detroit. From my point of view (web designer in Metro Detroit) Detroit is not so bad. There is a lot of business here and new ones are opening up all over the place. I create many websites for business in Metro Detroit so I can say that people can live here and prosper. The area is very big so sometimes I have to drive and drive to meet a client but there is a place for any kind of business here. So come and make this CITY your new home and a better place!